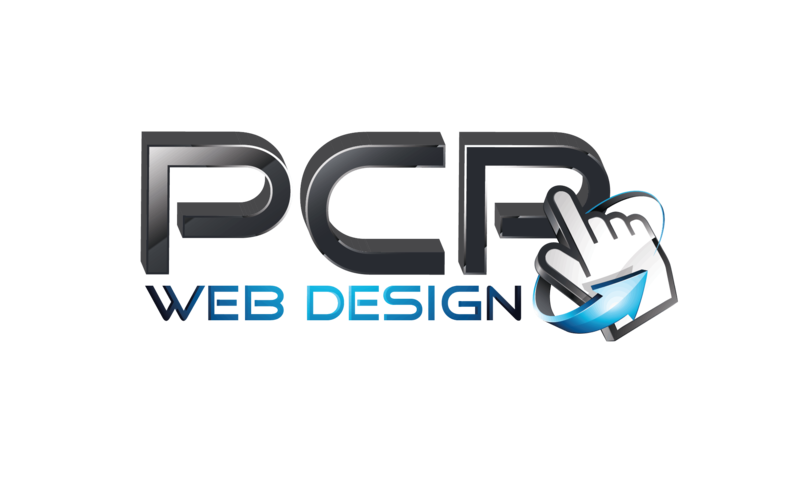 PCP Web Design Ltd understands that your privacy is important to you, and that you care about how your information is used, stored and shared. This Privacy Notice does not apply to, and PCP Web Design is not responsible for, any third-party websites which may be accessible through links from this website, whether we provide those links, or they are shared by others including integrated content (i.e YouTube videos). We advise you check the privacy policies of any such websites before providing any data to them. PCP Web Design Ltd, may change this policy from time to time by updating this page. You should check this page from time to time to ensure you are happy with any changes. This policy is effective from 25th May 2018. 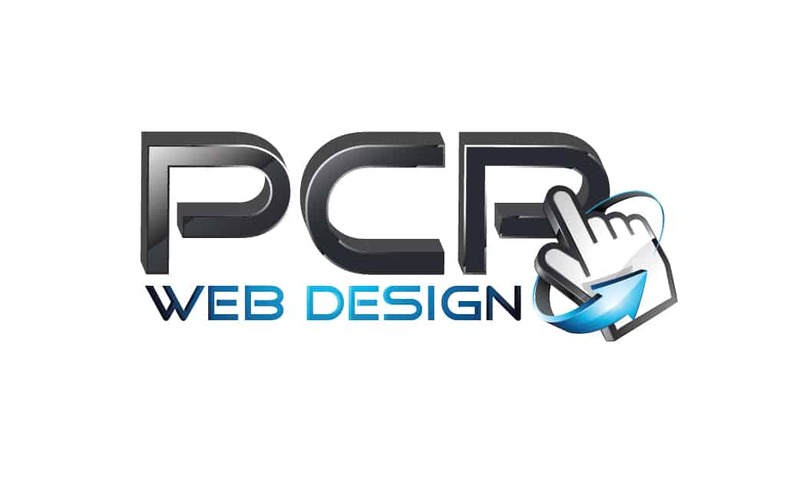 PCP Web Design Ltd, is a Limited Company registered in England under 10704325, whose registered address is 13 Wellesley Road, Margate, Kent, CT9 2UH. “Personal data” is any information that can be used to identify you, or that can be linked to you. Where you engage with us in connection with the professional services that we provide, we will collect personal data directly from you, from your employer, or from authorised representatives. We may also collect personal data from third parties such as regulatory authorities, your employer, other organisations with whom you have dealings, government agencies, credit reporting agencies, recruitment agencies, information or service providers, publicly available records and the third parties described below. If you would you like a list of third parties can you request this by one of the methods mentioned above (Information About Us). The information you provide may include current and historical personal data including your name, contact details, title, identification, employment, positions held and enquiry/complaint details and information about the organisation with which you are affiliated. We may also collect personal data about your other dealings with us and our customers, including any contact we have with you in person, by telephone, email or online. Information you provide by completing forms (this includes information you give us, submitting material, requesting services, registering for any of our online offerings or subscribing to our other services). We may access your data internally to assist with providing you, or your organisation with our services and understand your needs. It is relevant in the circumstances to disclose the information to our client, your employer or place of work, your professional advisers and parties with whom we have co-promotional arrangements (such as jointly sponsored events). In the unlikely event that all, or most, of the assets of PCP Web Design or any single business unit within the company are merged with or acquired by a third party, or we expand or re-organise our business, your personal data may form part of the transferred or merged assets. We retain the data we collect for no longer than is reasonably necessary to fulfil the purposes that such data was originally collected, this is in accordance with our internal data retention polices or to comply with our legal and regulatory obligations. Our online services or different service offerings may have different retention periods which are available on request. These may be updated from time to time to reflect changes to our internal systems, or the law or best practice. Some or all of your data may be stored or transferred outside of the European Economic Area (“the EEA”). The EEA consists of all EU member states. You are deemed to accept or agree to this by used our services, and submitting information to us. If we do store or transfer your data outside the EEA, we will take all reasonable steps to ensure that your data is treated as safely and securely as it would be within the EEA and under the GDPR. Your data security is of great importance to us, and to protect your data we have put in place suitable physical, electronic and managerial procedures to safeguard and secure data collected by PCP web Design Ltd. Your data will be deleted or pseudonymised if we no longer need it, in accordance with the terms of our Data Retention Policy which can be provided on request by contacting us on via the information about us section of this document. Notwithstanding the security measure we take, it is important to remember the transmission of data via the internet may not be completely secure and that you are advised to take suitable precautions when transmitting data to us via the internet. Under applicable data protection legislation, we have a duty of care to ensure that your personal data is accurate and up to date. Therefore, please contact us to update or correct your information if this changes, or if you believe that any information that we have collected about you is inaccurate. You can ask to see what personal information we hold about you, to erase your personal information and you have the right to object to our use of your personal information. You may also submit a complaint to the Information Commissioners Office, details of which can be found at Information Commissioners Office website. Our online services may place and access certain cookies on your computer or device. We may, for example, collect information about the type of device you use to access these online services, the operating system and version, your IP address, your general geographic location as indicated by your IP address, your browser type, the content you view and features you access, the web pages you view immediately before and after you access the online services, whether and how you interact with content available on our online services, and the search terms you enter on the online services. Our website sets cookies which remain on your computer for differing times. Some expire at the end of each session and some remain for longer so that when you return to this website, you will have a better user experience. We collect standard internet log information and details of visitor behaviour patterns by using Google Analytics cookies. We do this to compile reports and to help us find out things such as the number of visitors to the various parts of our website, so that this can be improved. This information does not identify visitors or collect any personal details. We do not make any attempt to find out the identities of those visiting this website. We will not associate any data gathered in this way with any personal information from any source.